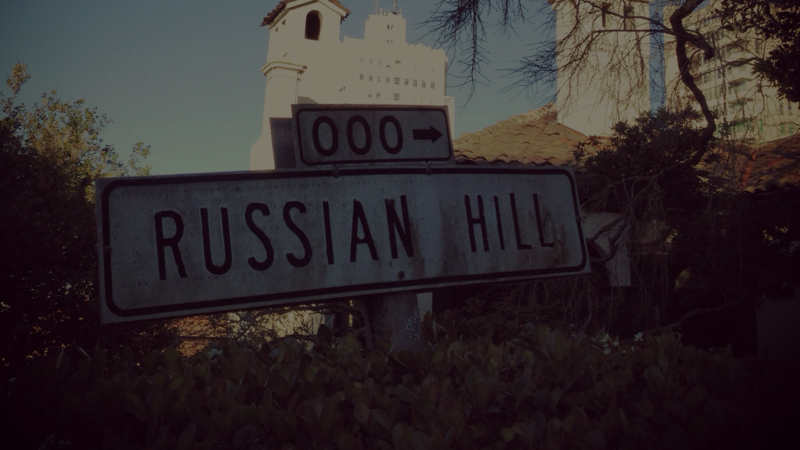 As a Russian Hill Member, sign up through our website and get 10% refunded once registration is complete. Nine Studio is offering summer camp from June 11 to August 24, 2018 for ages 4 – 11. Each week will feature a different theme and series of art classes. Click Nine Studio Russian Hill Summer Flyer. yes, good catch. notice their flyer is off too.